There are more people in the UK buying original art thanks to the rise in disposable incomes, a greater focus on home interior design and the explosion of online galleries. If you’re keen to sell an art gallery, you could have more interested parties than you would have five or ten years ago. Nowadays there is a growing awareness and appreciation for a variety of emerging artists, making the art world more accessible than it once was. The preparations you do will heavily depend on what elements of the art gallery you are selling. If you intend to sell the gallery space solely to another art trader, they may want to buy an empty gallery. This means that you would need to sell or rehouse the featured artwork. However, the prospective buyer may be keen to include some of the current artwork within the sale of the business. They would then need to establish their own relationships with the artists’ work and the artists that are featured at your gallery. The conditions of the sale and what aspects of the business you are willing to part with could also depend on your own plans. Do you intend to open another gallery, or sell art online? If so, you may want to continue dealing with the artists you’ve formed strong relationships with. You also need to get all your financials in order; a buyer may ask to review the last 3 to 5 years of business accounts. It could also be worth including projections for the next few years to provide interested parties with all the information they need to make a fair offer. Focus on what makes your business attractive to a buyer. Does the gallery have great street presence and a high footfall? Do you have exclusivity contracts with renowned artists? 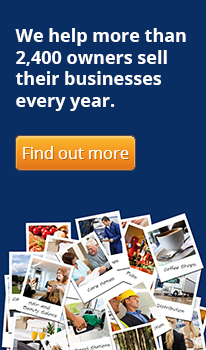 Or perhaps your gallery has a high spec website that will be included within the business sale. You should promote these unique selling points during the sale process. You can also highlight any potential future developments. For example, you may have licencing approval to include a coffee bar or café within the gallery, which could appeal to a wider audience. Online advertising is a great way to reach out to entrepreneurs from across the country and internationally. You should also advertise within your local community, in newspapers and trade publications. It could be worth contacting local art groups or art-focused publications. Finding the right buyer for a painting can’t be forced, it’s a natural process. The same can be said for finding the right buyer for your business. Firstly, start by making a list of potential contacts from your own connections that you’ve built up from working in the trade. Speak to the artists you work with and find out whether they know of any potential buyers. 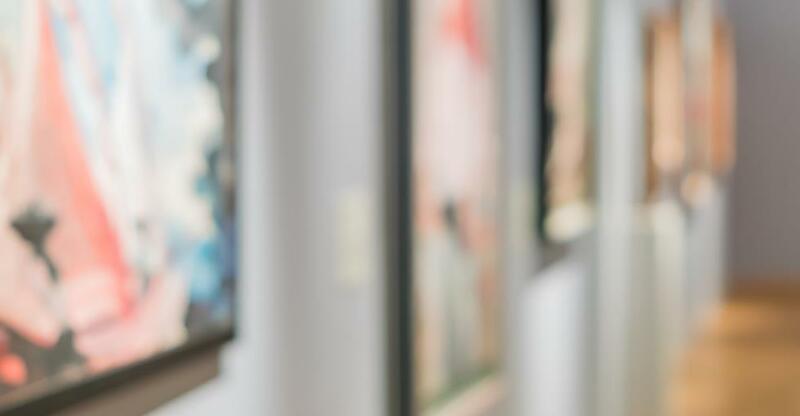 You could also hire a business broker who has experience selling art galleries, they can guide you through the selling process and are likely to have a list of valuable contacts. It is wise to be upfront and honest with prospective buyers, as with any industry, people talk, and word can get around fast. If a potential buyer hears that you have plans to open another art gallery in a neighbouring town, it could jeopardise the sale.